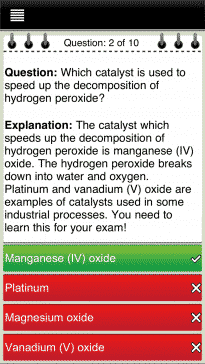 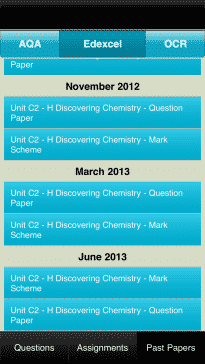 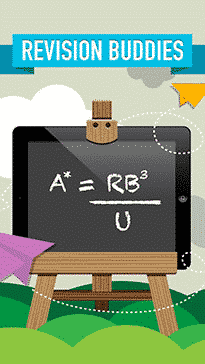 Wishing you a very Happy New Year, and with it, our brand new GCSE Maths revision app! 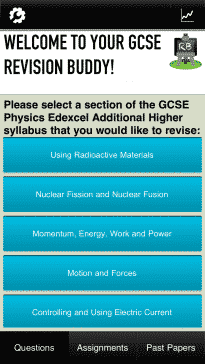 In anticipation of your mocks we’ve been furiously working to provide you with more resources to use for engaging, effective and rewarding revision. 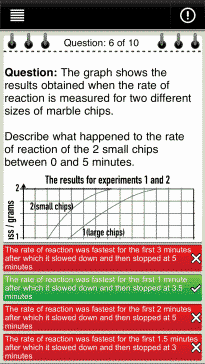 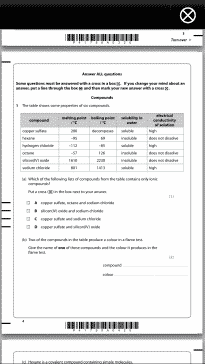 Written by passionate teachers, created by a team dedicated to making revision more accessible, we have done our very best to create an all encompassing self assessment revision opportunity for maths. 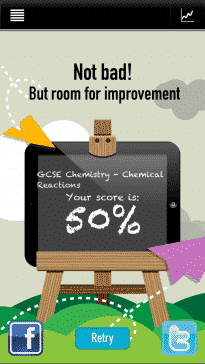 Covering all key topics of the Higher and Foundation levels of the AQA, Edexcel and OCR exam boards, this app provides comprehensive coverage of all that students need to understand, practice and apply to build confidence and achieve the best they can in their maths GCSE. 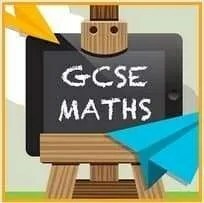 Covering all that students need to know in Number, Data Handling, Algebra and Geometry (Calculator and Non Calculator) GCSE Maths. 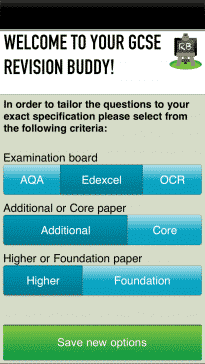 Download it and see for yourself, go on, have a click below – it’s free!